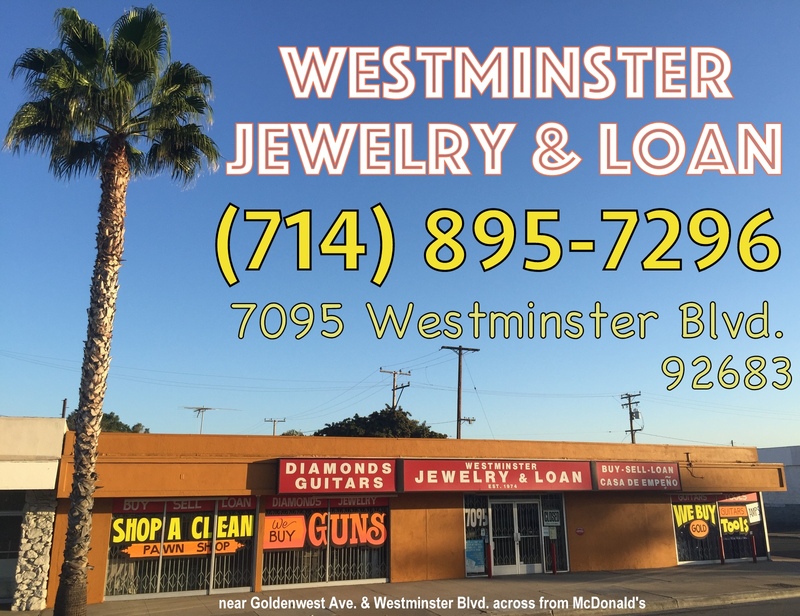 Westminster Jewelry & Loan is a collateral lender. 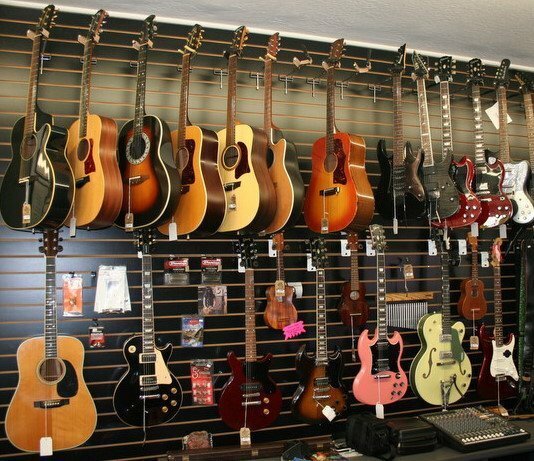 We loan cash. 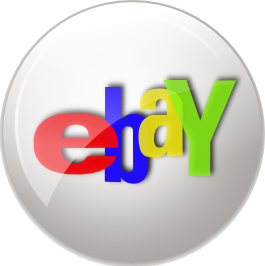 We also buy, sell & trade items of value. 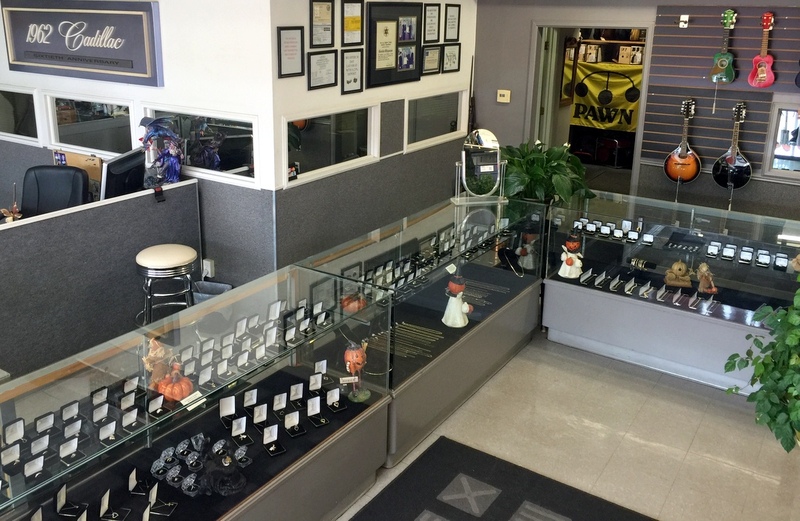 See our inventory of fine jewelry, quality musical instruments, electronics and tools priced to sell.